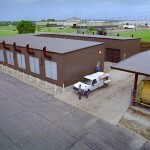 Do you have a facility in a remote location? Is the local utility power supply unreliable or expensive? Does the quality of the power vary, impacting your sensitive equipment? Have you considered generating your own electricity? 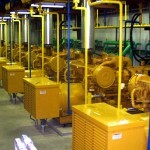 If your answer to any of these questions is yes, then a prime power system may be right for you. Prime Power Systems involve the generation of electricity on the customer’s site, as the primary source of electrical supply, operating in parallel with the local utility. The local utility power supply serves as a backup. 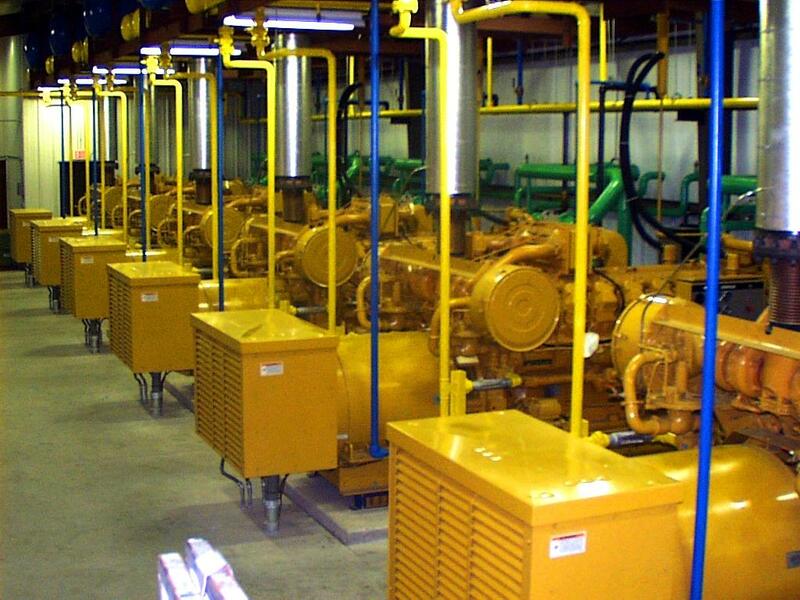 Do you have enough thermal or cooling needs to support power cogeneration ? 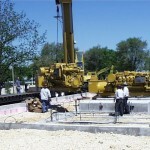 What prime mover will work best for your application? If you are interconnecting with the local utility, what are the interconnect requirements and can the project be operated in parallel with the utility? What is the fuel source ? Are you prepared to deal with price volatility and delivery issues? 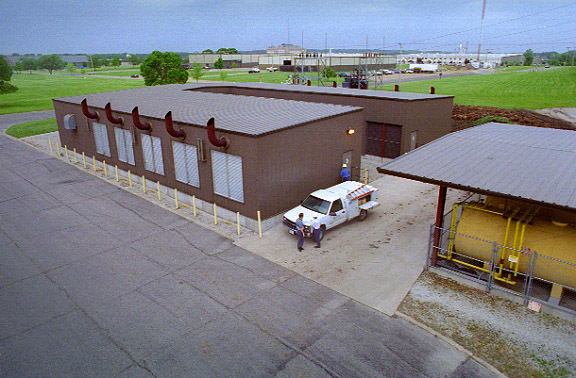 Will you need a transformer to match incoming utility voltage? 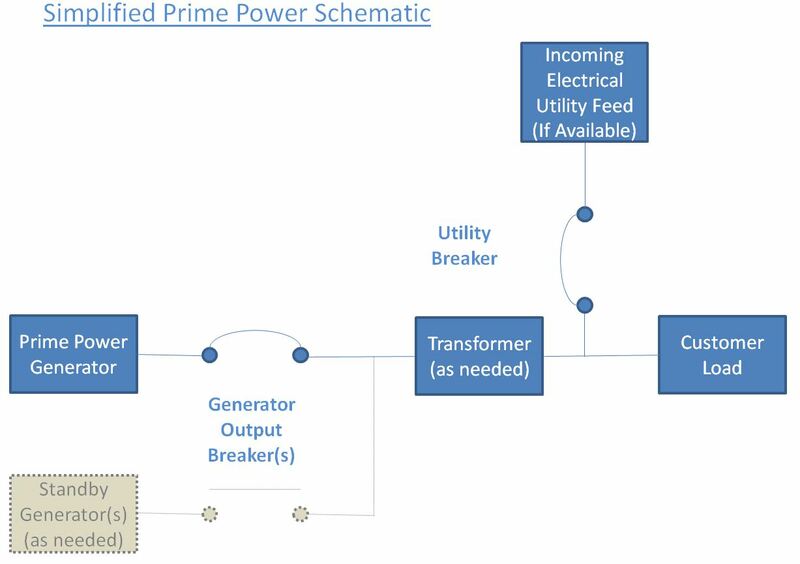 If a prime power system looks like a fit for your project, contact IEA and one of our experts can guide you through the project screening and development processes . 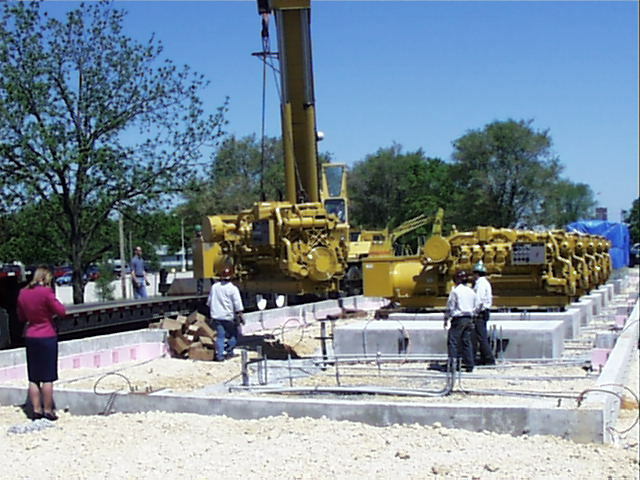 IEA can own, operate and maintain your prime power system or provide a turnkey solution with asset management services to support ongoing operations and maintenance for projects owned directly by customers.